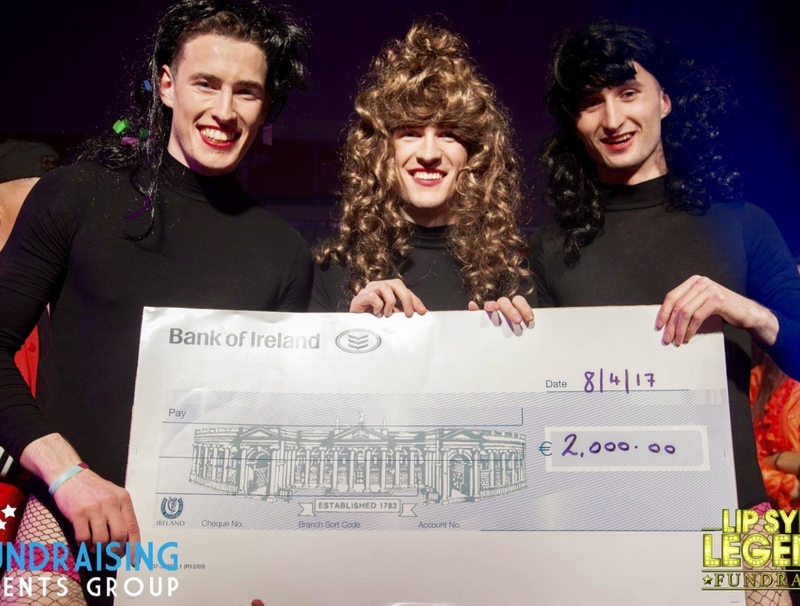 Absolutely brilliant night at the Lip Sync Legends fundraiser night in Naomh Olaf GAA Club last Saturday night. This was a real Naomh Olaf community effort with so many people coming together to make the night as good as it was. Particular thanks to all the acts for the huge work you put in and to the members of the Lip Sync Committee for their commitment to task - you are all legends. Particular thanks to our excellent judges who gave their time on Saturday to add to the occasion - Shane Ross TD, Minister for Transport, Tourism and Sport, Amanda Bruncker and Linda Dalton. The Senior Footballers have made a great start to the season in Division 2 so was it any surprise to see the Senior Football Team act - Beyoncé - as enacted by Aaron Walsh, Mark Doyle and Tom Keane walk away with the spoils of victory. Well done lads. Now, back to the football! !